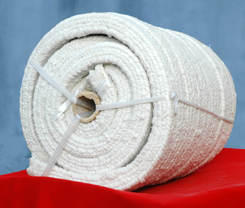 Last issue we introduced thermal insulation refractory material used in furnace waist. 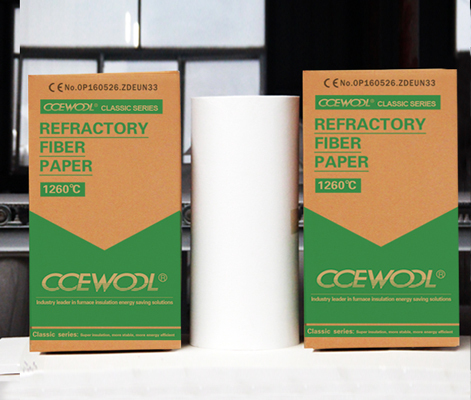 This issue we will introduce thermal insulation refractory material used in blast furnace belly. 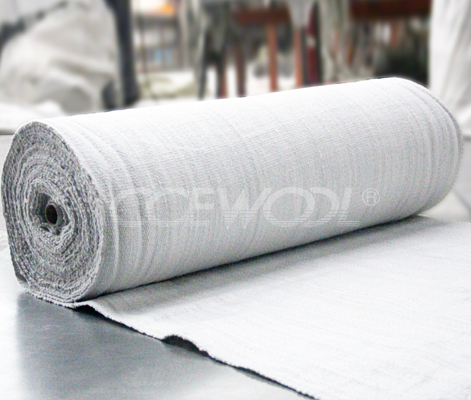 Temperature of furnace belly is high, temperature at bottom of furnace belly is about 1600~1650℃. The temperature of airflow is even higher. Large number of slags with low viscosity is formed at this part, so slag corrosion of this part is severe; This part has to stand chemical corrosion caused by the intrusion of alkali, zinc, slag and carbon deposition; And the scouring effect caused by the melt from top to bottom and the airflow from bottom to top is intensified at this part. What’s more this part has to stand physical damage caused by material friction, etc. 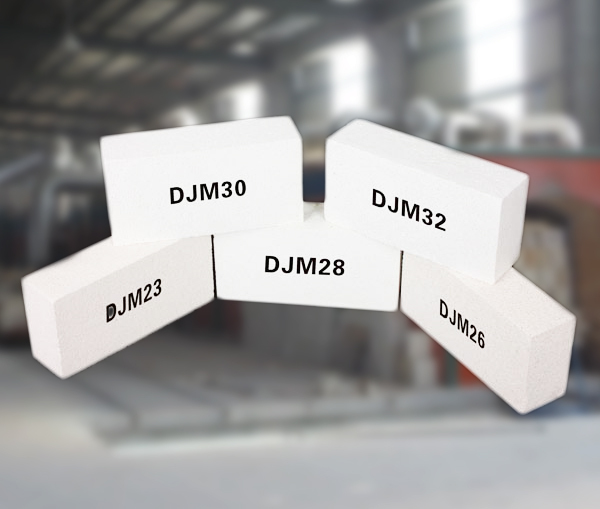 In the past, the thermal insulation refractory materials used in furnace belly of big and medium blast furnace are mainly high-alumina bricks and corundum bricks. 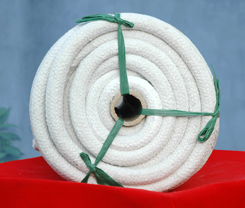 Nowadays, SiC bricks are often used. 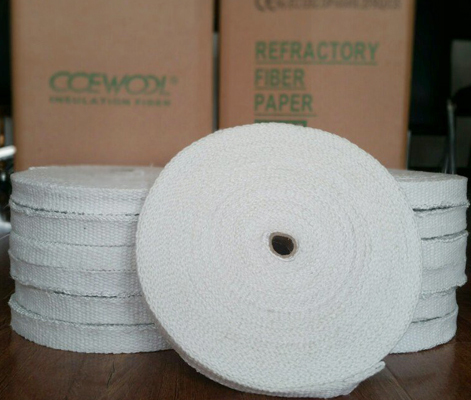 Above is introduction of thermal insulation refractory material used at blast furnace belly. 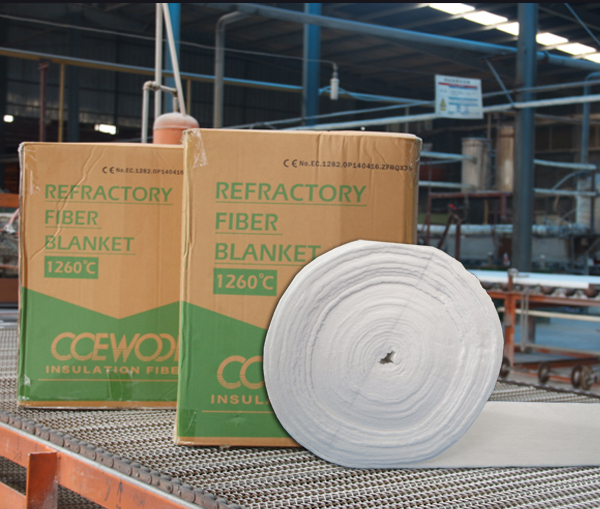 Next issue we will introduce thermal insulation refractory material used at blast furnace tuyere. Please stay tuned. 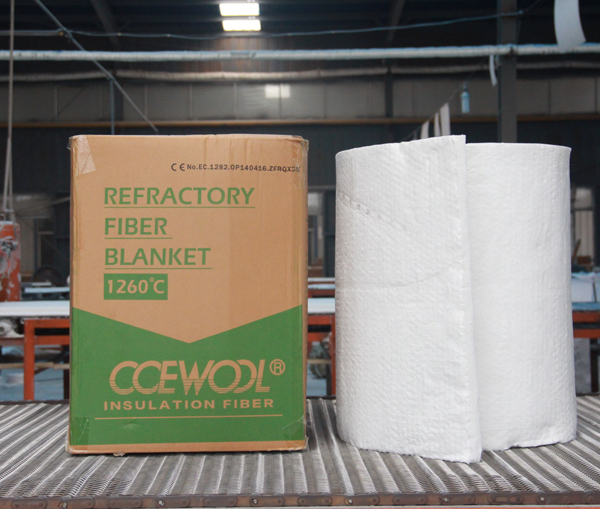 Previous page：CCEWOOL 1260 HB ecological fiber blanket deliveryNext page： The difference between 1400HA and 1400AZ ceramic wool blanket insulation?